Thank you for your interest in St. Vincent de Paul Elementary School. Our school has a rich history rooted in faith formation and academic excellence. Core to our mission is an education rich in character development and academic achievement for all students, promoting lifelong learning and success. 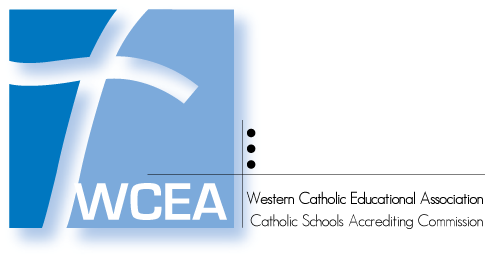 Our dedicated and experienced faculty, our varied curriculum which supports the development of the whole child, and our engaged parent community, create an educational experience that has become increasingly difficult to find: a top level academic program integrated with the values of respect, responsibility, and compassion. We understand your choice of the right school for your child is an important one. We invite you to find out more about St. Vincent de Paul Elementary School by exploring our website, visiting our Facebook page, or calling to schedule a personalized tour. It is our sincere intent to provide you the information you need to make the best decision for your family. We look forward to the opportunity to welcome you and your children into our community. St. Vincent’s Elementary School provides an education within a faith-filled community in which all students develop skills as caring and compassionate Christians, critical and creative thinkers, responsible citizens, and lifelong learners.